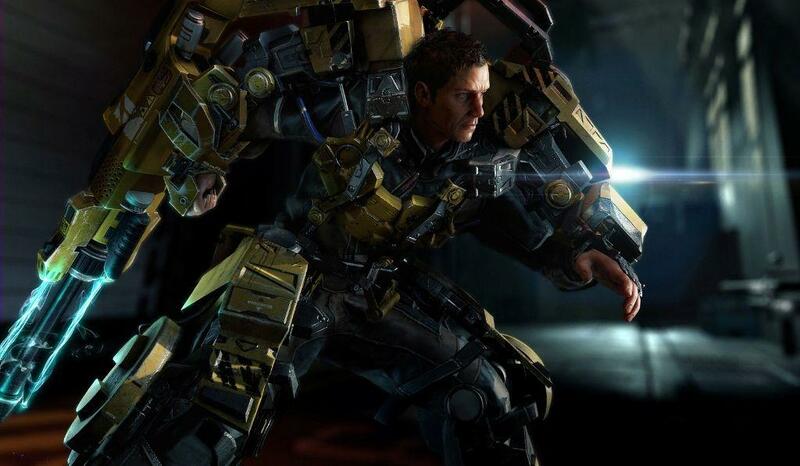 Check Out New Screens for The Surge’s Modular Exo-Armors! 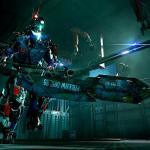 Deck13 and Focus Home Interactive shared some new screenshots today for the upcoming sci-fi action RPG, The Surge. You can check out the new images, showcasing the CREO’s modular exo-armor below. The images highlight the industrial armor sets of the international corporation CREO, the company that’s apparently out to save the world. The game is set on a dying Earth in the future. However, something has gone wrong inside CREO. The player takes the role of a new employee who is trapped inside a sector of the company that’s become overrun with malfunctioning drones, robots, and security personnel. The new screens showcase some of the different armor sets players can use in the game. The first screenshot features the Liquidator. This armor fitted with industrial attachments for use in areas prone to hazardous material spillage. This armor is built with the idea of “quality protective gear for the safest workplace.” Also, the armor has super-human resistance to radiation, fire, and toxic spills, with mobility aided by the exo-skeleton. The second armor is a look at the Proteus medium physical protection armor. 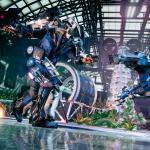 This is an experimental set equipping certain members of CREO’s security personnel. This armor set has an advanced and light-weight armor granting a small health regeneration effect. Additionally, it only needs medium core power cost allowing for a little extra juice for implants. Finally, the last armor showcases a mix of of different armor sets. There’s the Lynx, which was developed for workers requiring speed, flexibility, and precision. Thre are also some elements of the MG GORGON and BLACK CERBERUS armors, designed for heavy security and riot control actions. 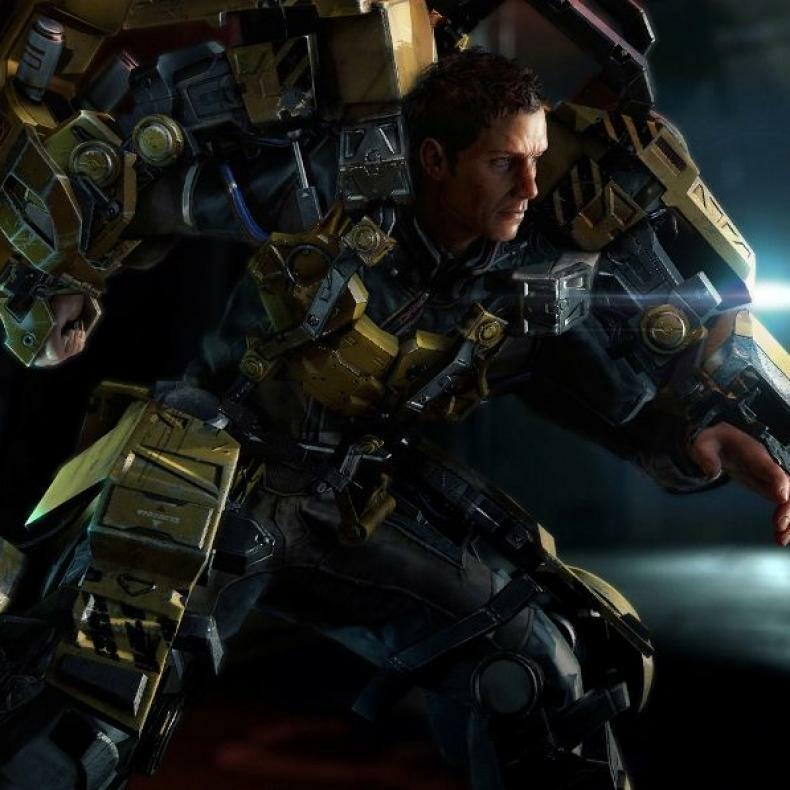 The Surge will arrive later in 2017. The game will be available for PlayStation 4, Xbox One and PC. 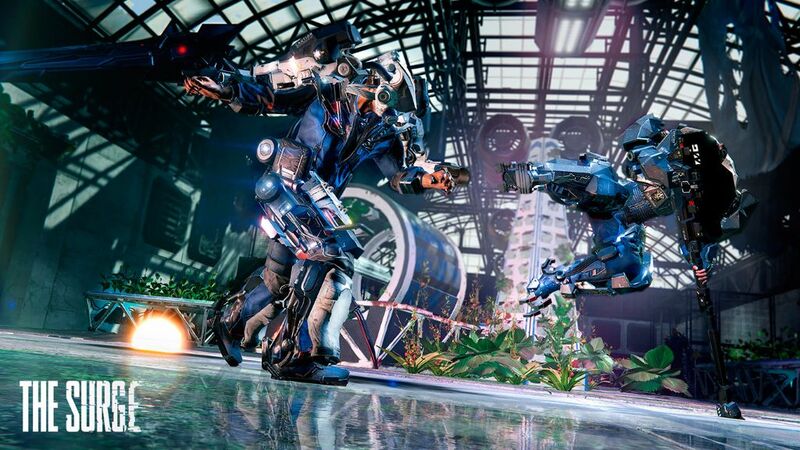 The Surge Gets New Weapon Pack! 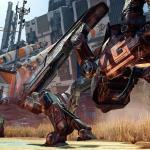 The Surge Gets HDR Support! Find Out More Here! Check Out the New Accolades Trailer for The Surge! 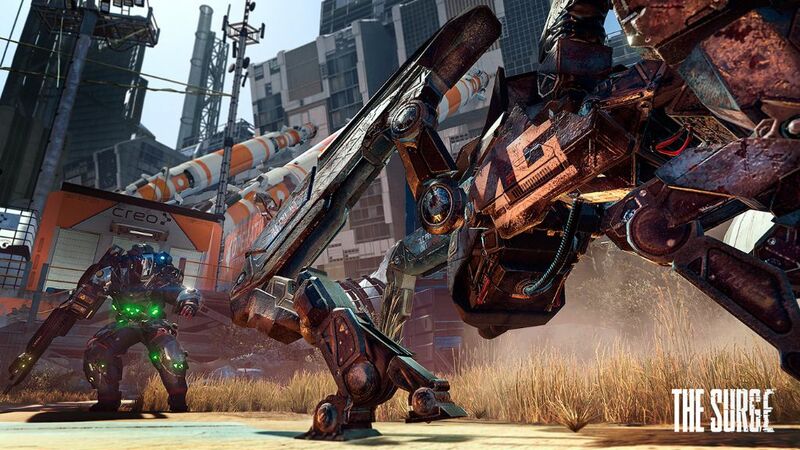 The Surge Gets Launch Trailer! 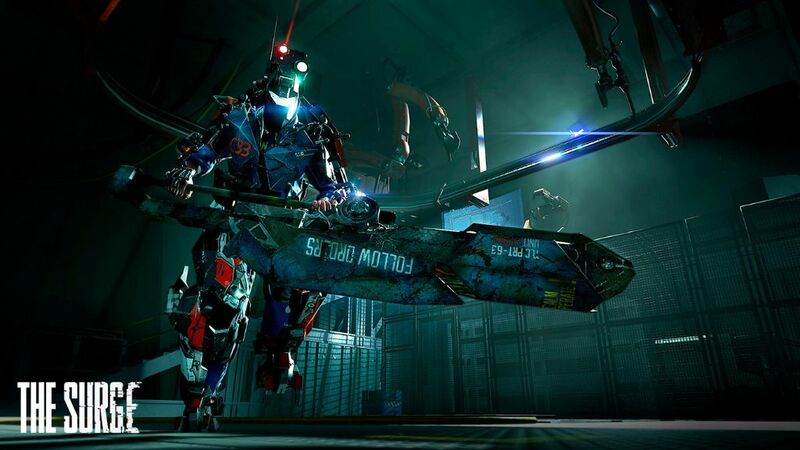 Check Out the New Combat Gameplay Trailer for The Surge!